Choose Novotel Bangkok Ploenchit Sukhumvit, a Sukhumvit hotel in Bangkok for a stay made easy. And at Novotel Bangkok Ploenchit Sukhumvit, having a fantastic time on your holiday break will be easy indeed. First, there’s Novotel Bangkok Ploenchit Sukhumvit’s excellent location right in the heart of the city. 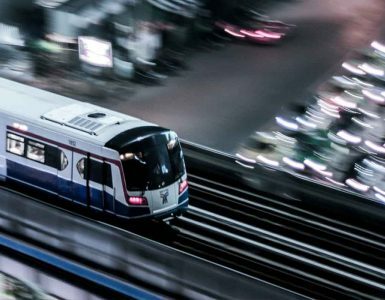 The hotel stands directly adjacent BTS SkyTrain – Ploenchit Station, with convenient connection to the city’s MRT underground and Airport Rail Link systems. So, getting to and from the hotel and travelling about Bangkok can never be easier! And something else great about a Sukhumvit hotel in Bangkok like Novotel Bangkok Ploenchit Sukhumvit is you’ll be within easy reach of the city’s most popular activities, many of which are just a short BTS SkyTrain ride away. For instance, Bangkok is known for its world-class shopping. Among the major retail destinations not far from our hotel are Siam Paragon, CentralWorld, Terminal 21, EmQuartier and, almost directly opposite the hotel, Central Embassy. Many who visit Bangkok look forward to the city’s unrivalled street food scene. Apart from the many stalls and vendors within walking distance of the hotel, there are also famous food sites in Chinatown, Pratuman and Victory Monument – all of which can be easily reached by BTS or taxi. Spa and wellness is something else on the minds of many Bangkok visitors. Of course for spa relaxation, we’re partial to or own Spirit of Spa at lobby level of Novotel Bangkok Ploenchit Sukhumvit. But if yoga is your thing, then you’ll definitely want to consider Absolute Yoga or Yoga Elements at Chidlom Station only one BTS stop away. 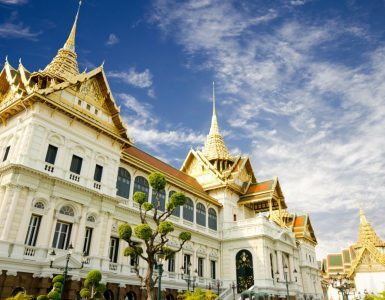 Staying at a Sukhumvit hotel in Bangkok also means you’ll be well placed to enjoy the city’s famous nightlife and entertainment districts. 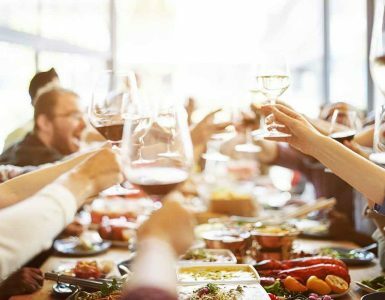 Within walking distance or a short BTS ride away are the nightclubs, pubs and restaurants of Nana, Asok, Thonglor and Ekkamai. So, there is no more convenient Bangkok city hotel than Novotel Bangkok Ploenchit Sukhumvit.